For an appointment after work, please let us know and we’ll make every effort to accommodate you. Specialising in fatigue, mental health, migraine, food intolerance, metabolic health, behaviour & learning issues. Our goal is to provide natural health care and advice for people living in and around the Chermside area. Other suburbs including, Everton Hills, Bridgeman Downs, McDowall, Aspley, Albany Creek, Stafford, Stafford Height, Grange and Alderley. You will also find us easy to find, and parking is free. 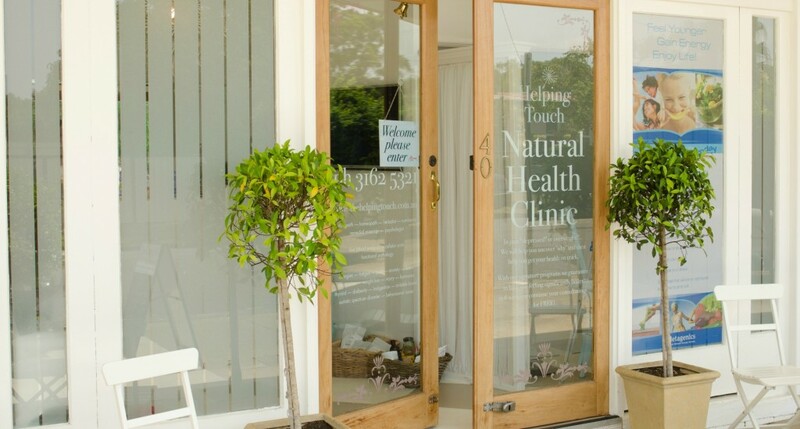 Designed with your comfort in mind, the clinic has a wonderfully relaxed spa like feel, where you will feel well cared for. There is an also extensive library of books and a delightful spot where you can sit and read.